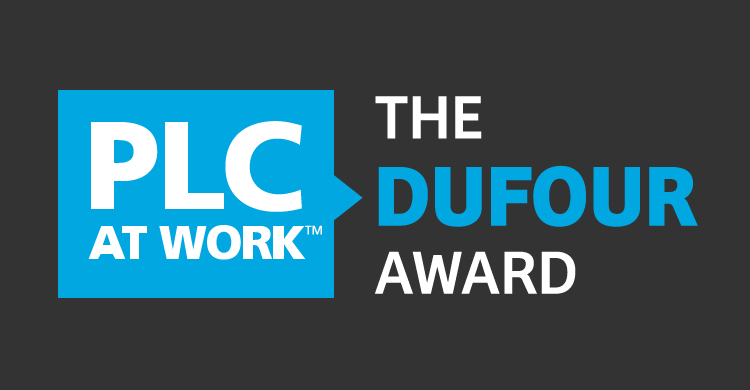 We’re happy to announce a new annual award– The DuFour Award– that honors high-performing schools that demonstrate exceptional levels of student achievement. 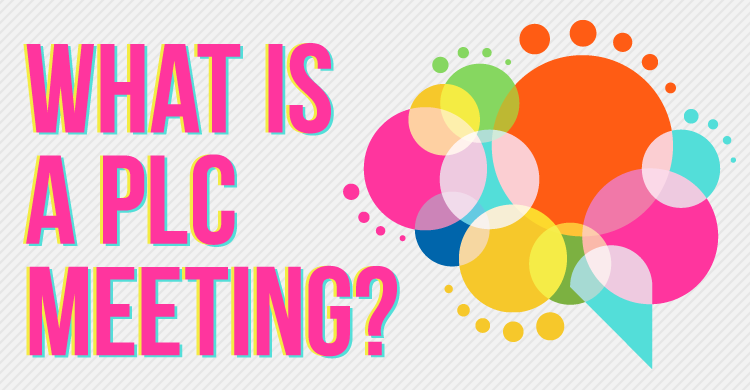 To be eligible, a school must be recognized as a model PLC on allthingsplc.info. One winner will receive $25,000 and will be recognized at the Summit on PLC at Work™ in Phoenix, Arizona, February 3–5, 2016. All entries must include an essay on the school’s commitment to building a successful professional learning community, improving student learning, and advancing instructional best practices. Schools are also encouraged to create a short video highlighting their accomplishments. Entries may be submitted at solution-tree.com/awards and the entry deadline is December 18, 2015. Solution Tree will notify three finalists in January, and the winner will be announced during the Summit on PLC at Work™.